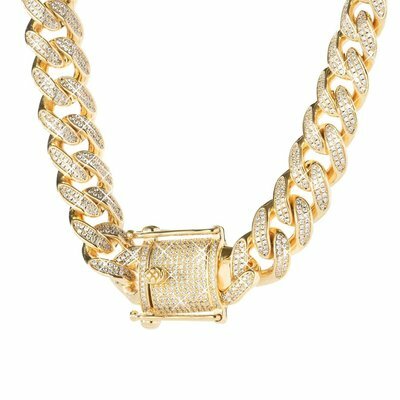 Gold plated iced out cuban link chain. This chain has a width of 12mm. 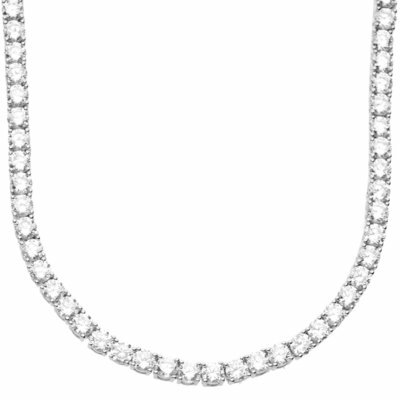 Real sterling silver chain (925) with Swarovski stones. 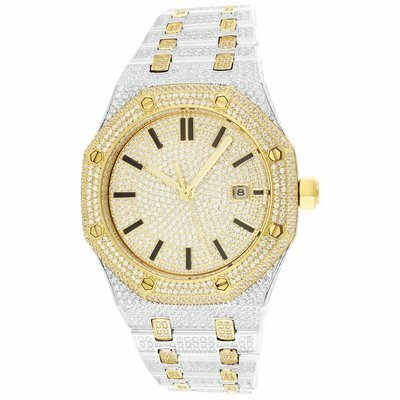 Fully iced out Cloxstar watch. Gold plated with silver. 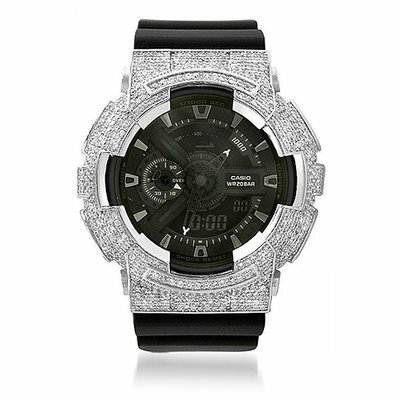 This Casio G-Shock watch is fully iced out set with Swarovski stones on a silver plated bezel.